4k00:22Aerial drone footage of ocean waves reaching shore. 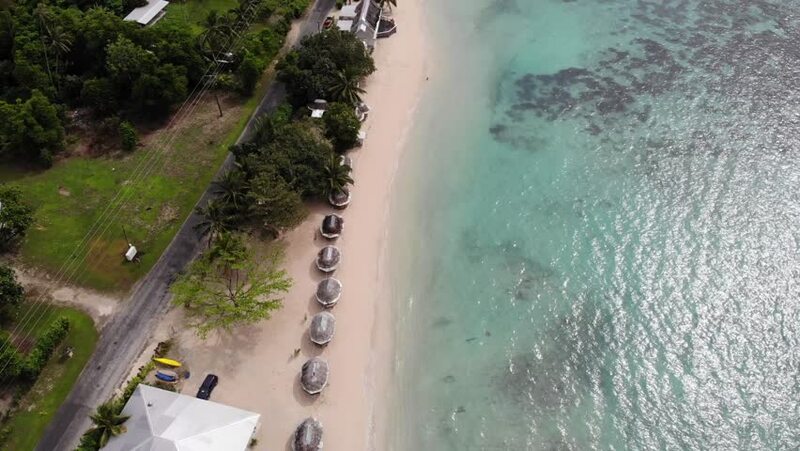 Beach on aerial drone top view. 4k00:15 flight over the route surrounded by forest in winter.